Since the 1940’s Barcalounger has become synonymous with the motion furniture industry. Known for it’s quality and craftsmanship. The construction methods and materials used has continuously set them apart from the competition. 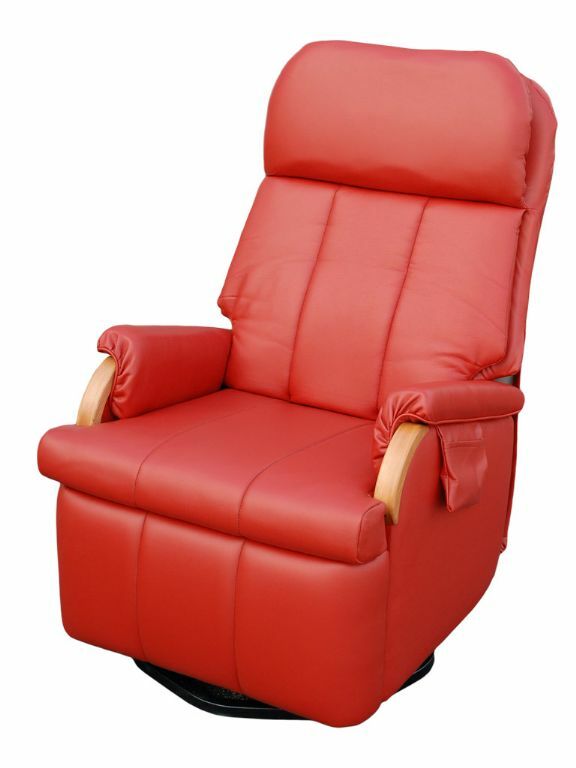 Still today when consumers think of buying a small space recliner, or that every day comfort piece, they know it’s time to buy a Barcalounger. Made famous by Joey and Chandler from the sitcom “Friends”, they were originally manufactured in Buffalo, Ny. Now after falling on hard times at their multiple Virginia plants, they have settled into neighboring Tennessee. From retro to modern, the Barcalounger Furniture Company has never wavered from uniqueness and quality. 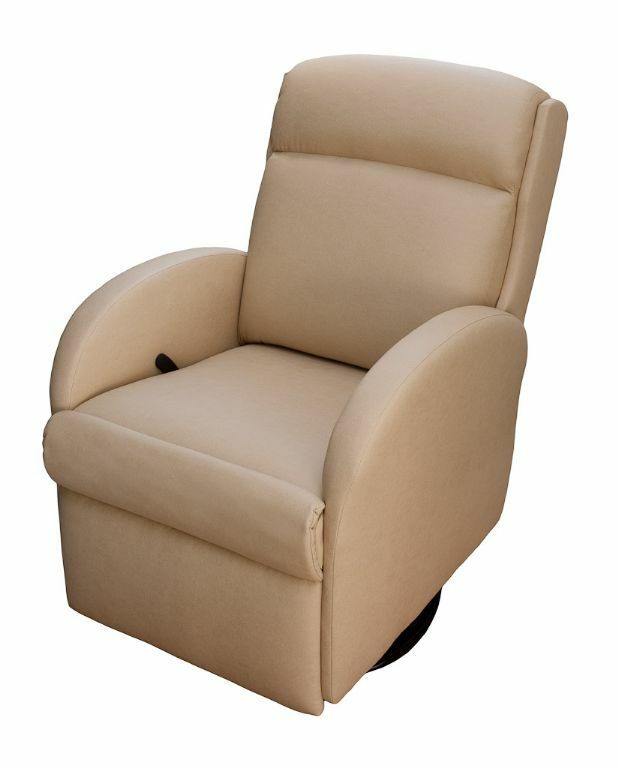 They are one of the few wall hugger and small space recliner companies that will allow you to order direct. Their current offering of uniques lines such as, Vintage Reserve, Casual Comforts, Metro Living Theater Collection as well as Custom Choice, is a true testament that they are always concerned about making sure that they deliver a truly unique and quality product to their loyal customers. 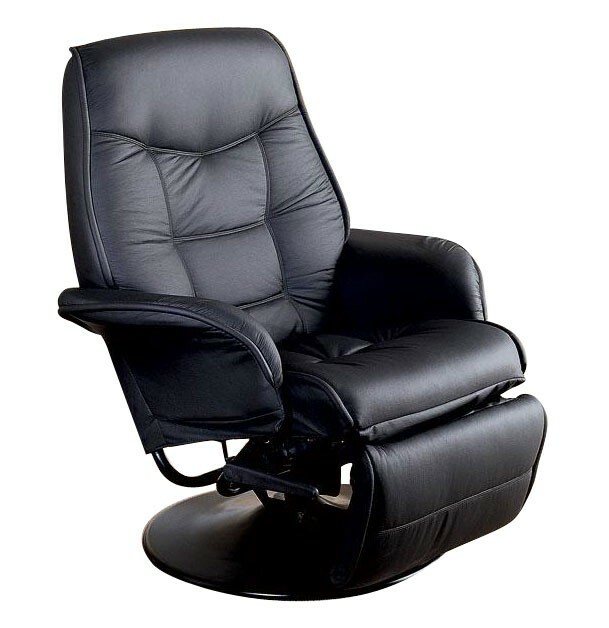 When you are ready to buy a Barcalounger recliner know that you are in for a treat in great customer service and long lasting comfort.